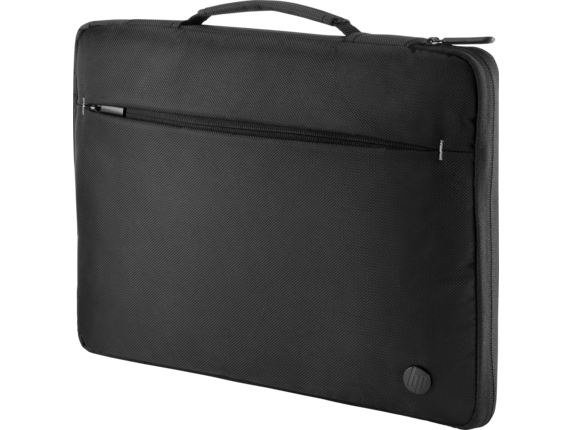 Slip your 14.1" diagonal notebook into the simple, single-zip, padded HP 14.1 Business Sleeve to keep it readily available when you need it and add an extra line of defense between it and the real world. 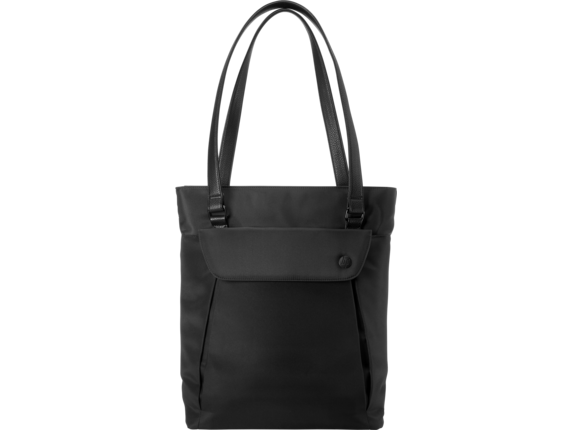 600D polyester, EVA & Lycra. 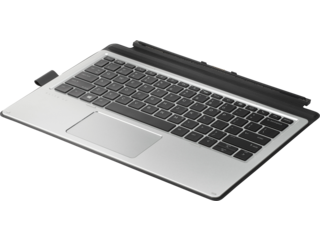 Compatible with HP Chromebook 11. 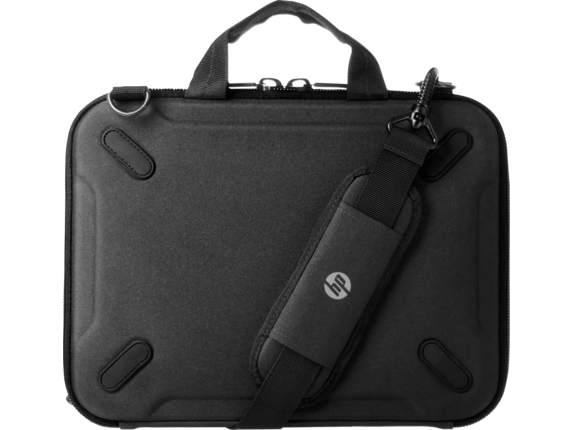 Enhance and extend the durability of your HP ProBook x360 11 G1 EE with the lightweight, silicon, scratch-resistant HP ProBook x360 11 G1 EE Protective Case that doesn’t limit your ability to move when working, just like your device. Compatible with HP ProBook x360 11 G1 EE. 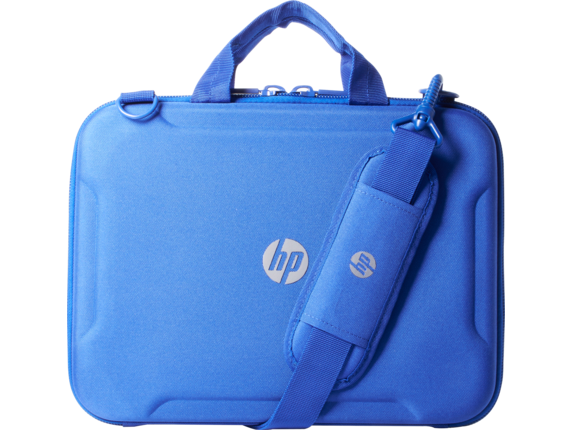 Be productive and help protect your notebook wherever work takes you with the HP Prelude Top Load and HP USB Mouse Bundle, a durable nylon case with a pop of color from the stylish blue interior and a USB mouse for onscreen content navigation. 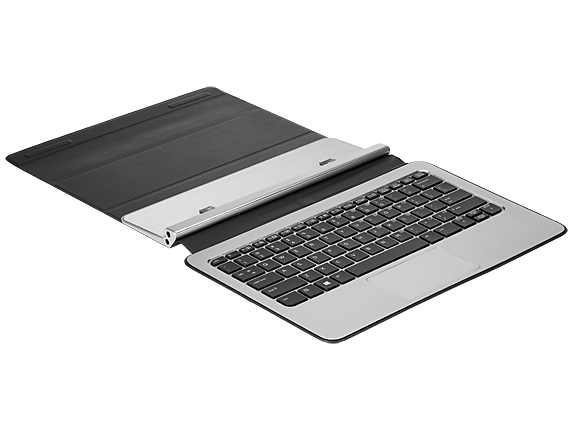 Enhance and extend the durability of your HP Chromebook x360 11 G1 EE with the lightweight, silicon, scratch-resistant HP Chromebook x360 11 G1 EE Protective Case that doesn’t limit your ability to move when working, just like your device. 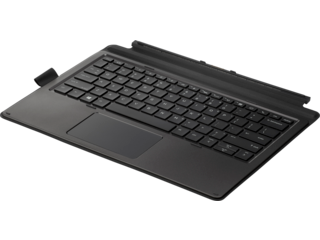 Compatible with HP Chromebook x360 11 G1 EE. 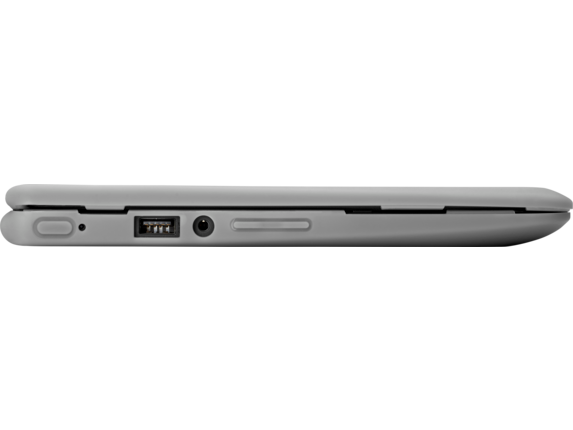 Make it easy to carry your 17.3" diagonal notebook when you’re on the move with the HP 17.3 Business Top Load. 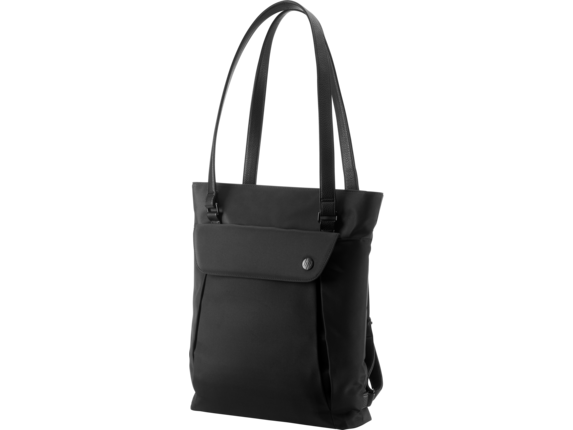 It has two carrying handles and a crossbody strap and is ready to help protect its precious cargo with lockable zippers, a secure RFID pocket, and plenty of room. 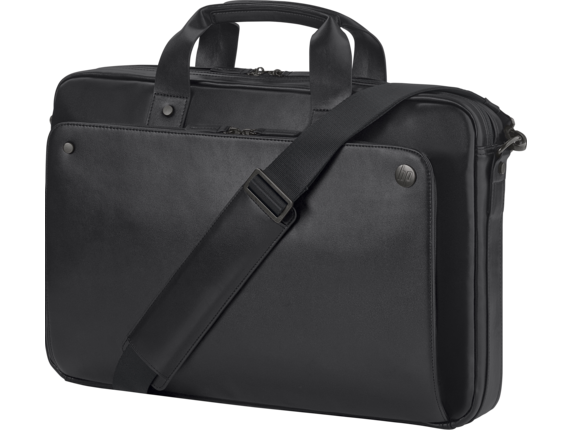 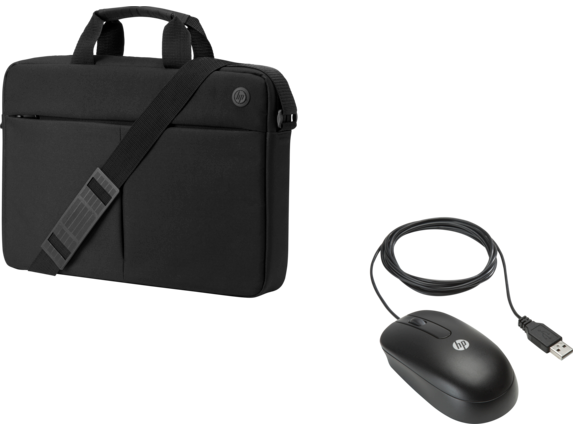 Keep your bag’s contents safe on your daily commute with the HP Executive 14.1" Midnight Slim Top Load in stylish midnight black. 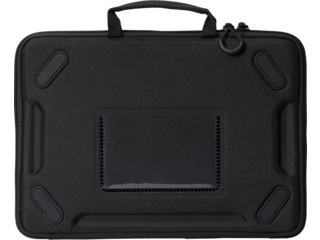 It has a lockable, double-teeth zippered notebook compartment, secure RFID pocket to safeguard your ID, and a discrete pocket for an optional tracking device. 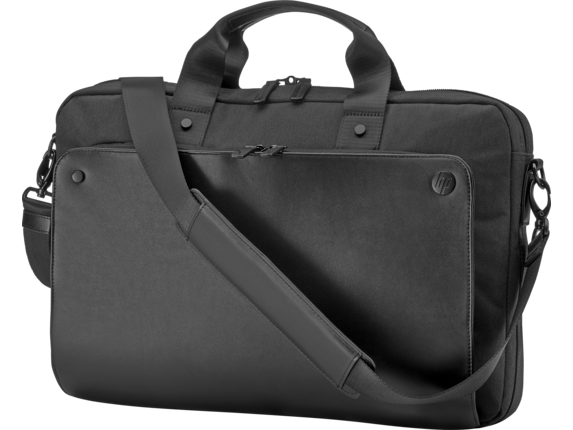 1 Lock sold separately. 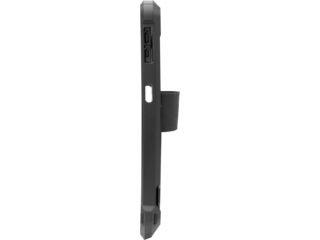 2 Tracking device sold separately and requires Android™ or iPhone® and Bluetooth®. 3 Fits 14.1" diagonal screen notebooks up to a thickness of 0.7" (17 mm). 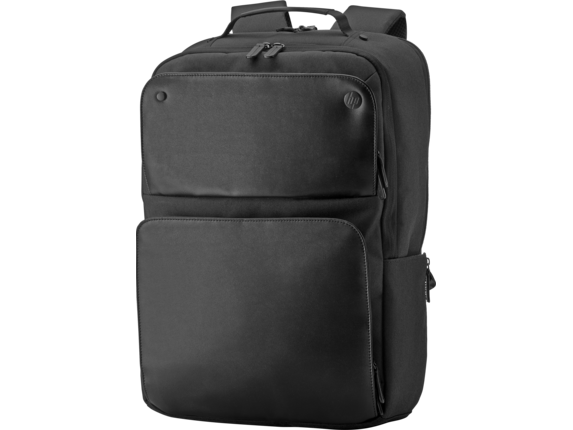 Keep everything in your bag safe when you travel with the HP Exec 15.6 Midnight Backpack in a stylish, new midnight black material. 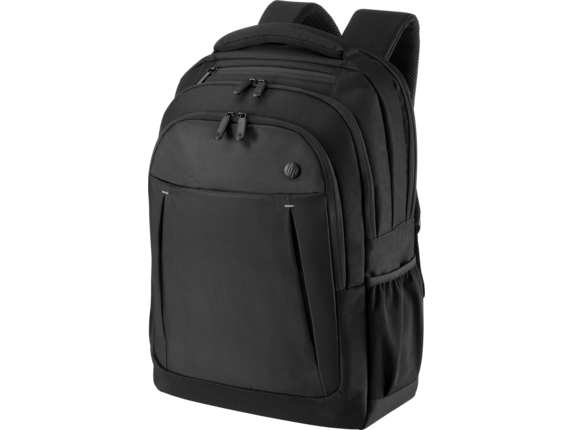 It has a lockable, double-teeth zippered notebook compartment, secure RFID pocket to safeguard your ID, and discrete pocket for an optional tracking device. 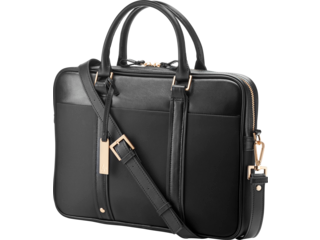 1 Lock sold separately. 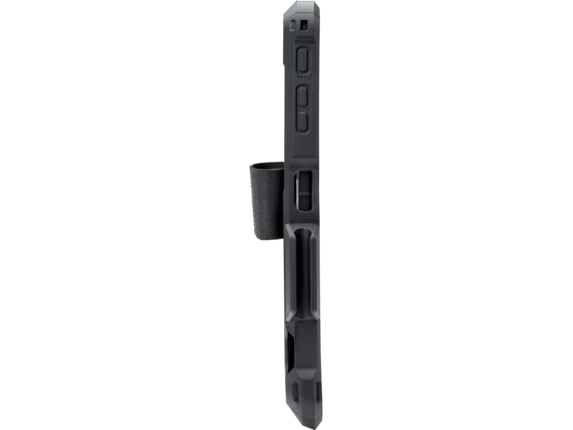 2 Tracking device sold separately and requires Android™ or iPhone® and Bluetooth®. 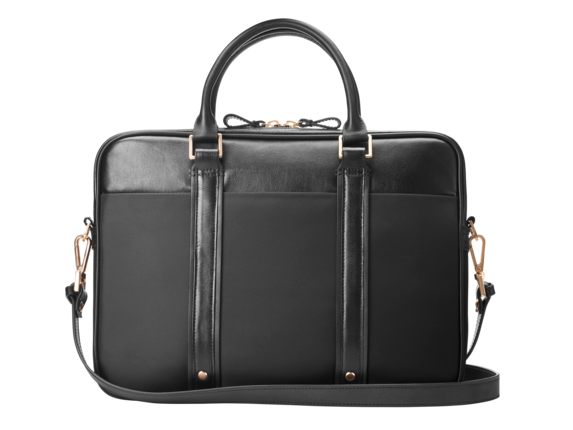 Protect your notebook in style during your daily commute with the elegant HP 15.6" Ladies Convertible Tote. 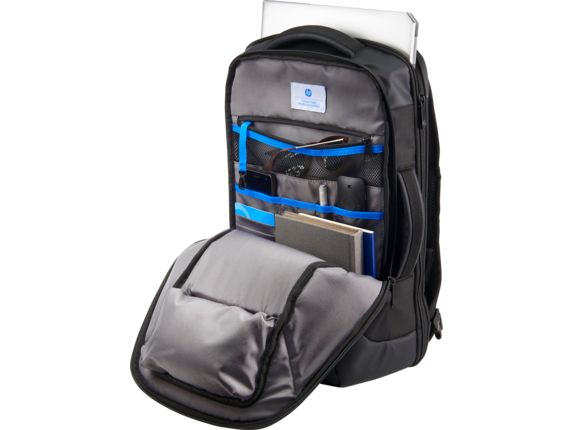 It has room for your device up to 15.6" diagonal and all your essentials and can be used as a dual-handle tote bag or backpack. Help keep your data safe with the RFID pocket. 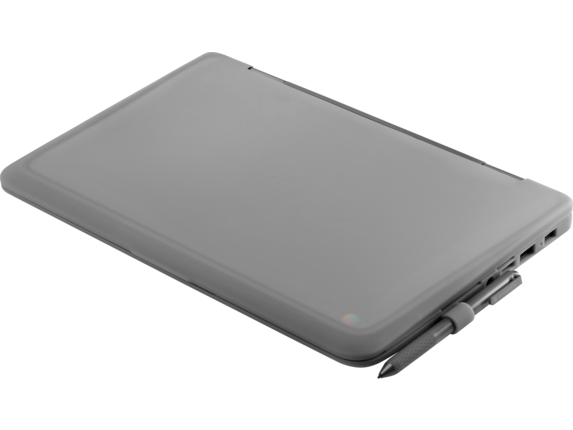 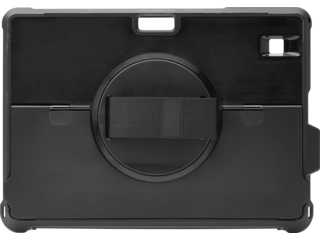 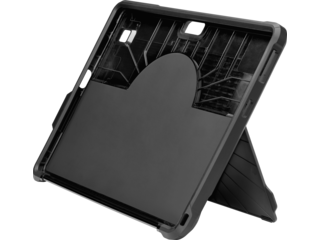 Make the most of your HP ElitePad and HP ElitePad Expansion Jacket (each sold separately) with the HP ElitePad Expansion Jacket Case, which has a cover that folds back to create an easel stand for easy stand-up use. 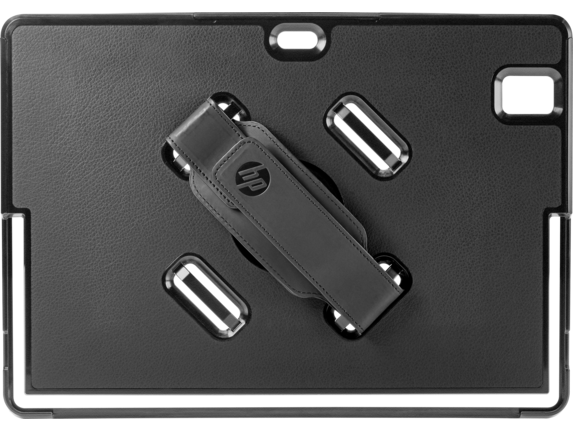 Help protect your HP ZBook x2 in the office and on the go with HP ZBook x2 Protective Case. 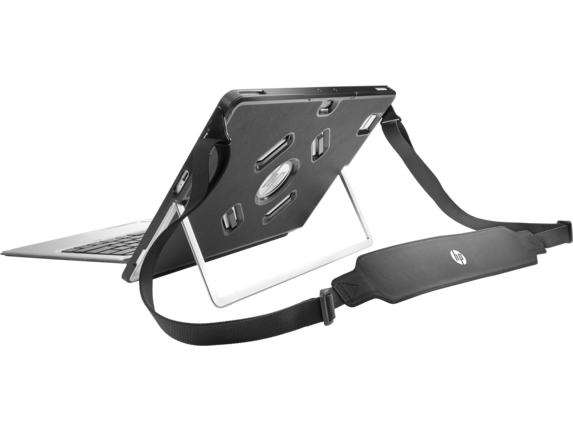 It has a shoulder strap for hands-free carrying, an easy-grip handle, and cutouts for access to all your essential ports. 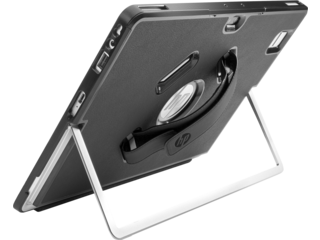 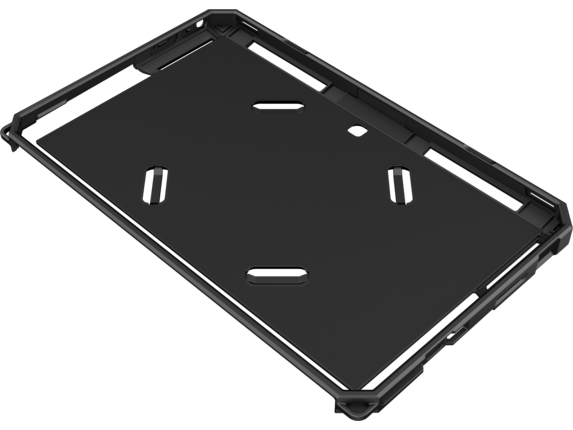 Stand it up with the integrated kickstand or mount it with the built-in VESA pattern. 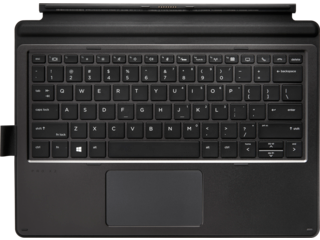 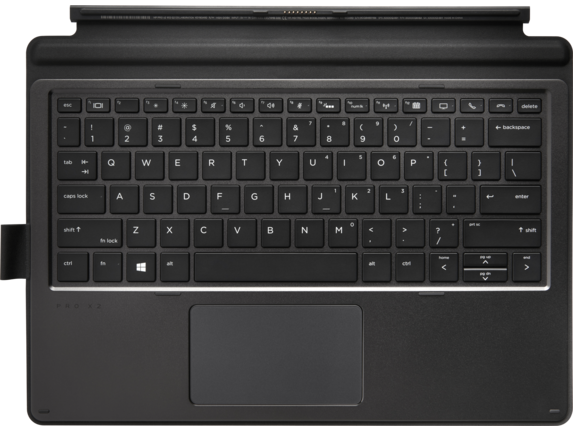 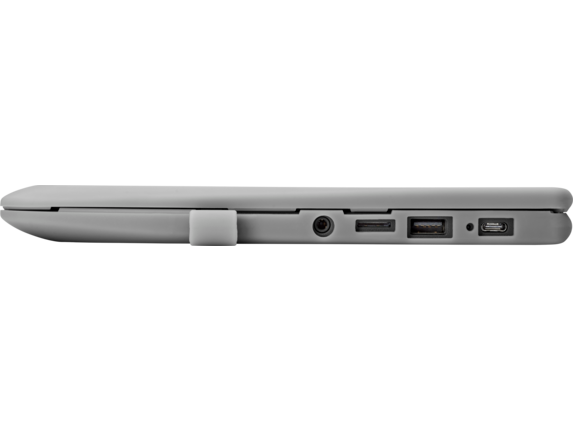 Compatible with the HP ZBook x2 G4 Detachable Workstation. 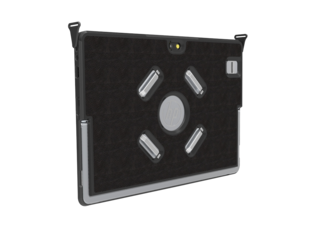 1 MIL-STD 810G testing is pending and is not intended to demonstrate fitness for U.S. Department of Defense contract requirements or for military use. 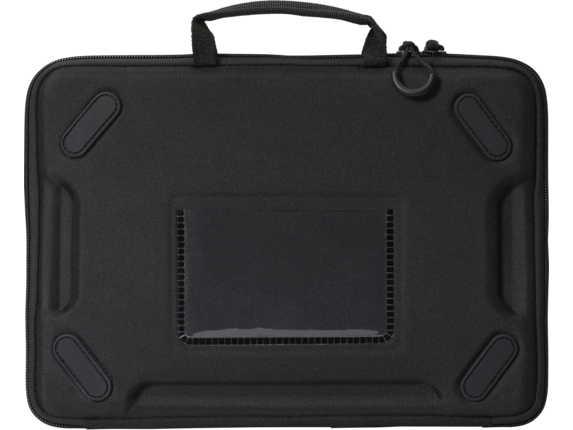 MIL-STD 810G test results are not a guarantee of future performance under these test conditions. 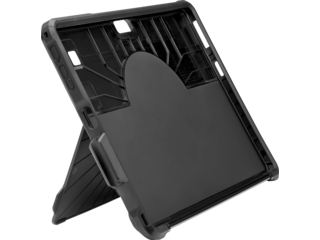 Damage under the MIL-STD 810G test conditions or any accidental damage requires an optional HP Accidental Damage Protection Care Pack. 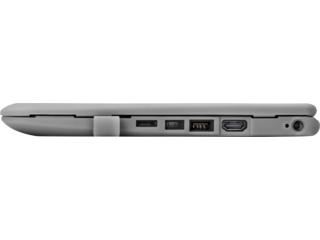 2 USB-C™ port cannot be blocked. 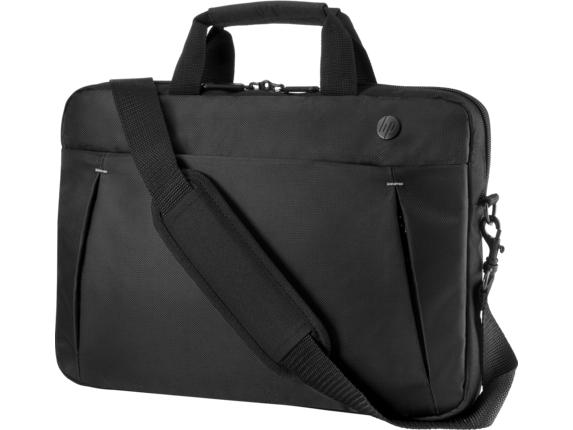 Keep your bag’s contents safe during your daily commute with the HP Executive 15.6 Midnight Top Load in a new stylish midnight black material, which has a lockable, double-teeth zippered notebook compartment, secure RFID pocket to safeguard your ID, and a discrete pocket for an optional tracking device. 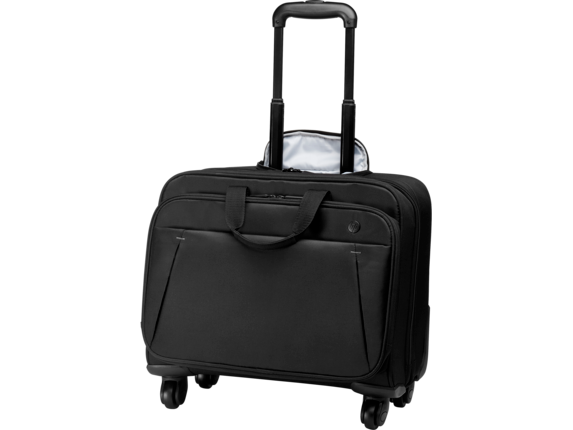 Roll through the airport hands-free with the convenient luggage pass-through that supports stacking the bag on a rolling suitcase. 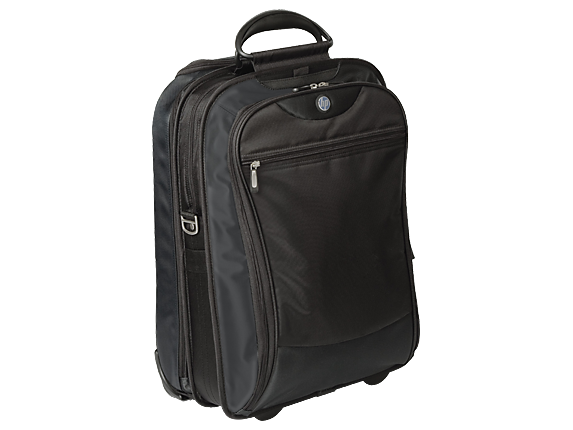 Master TSA check-ins with a notebook compartment that zips open and lays flat. 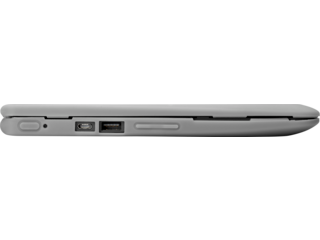 1 Up to 15.6" diagonal. 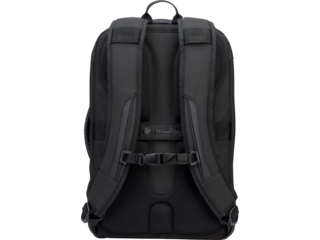 2 Backpack body material constructed with 70% recycled material (40% recycled polyvinyl butyral (RPVB); 60% recycled polyethylene terephthalate (RPET). The inner lining is 100% RPET. 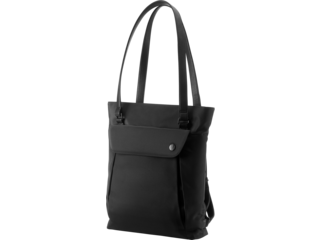 Webbing and hardware such as zippers and buckles are not made from recycled materials. 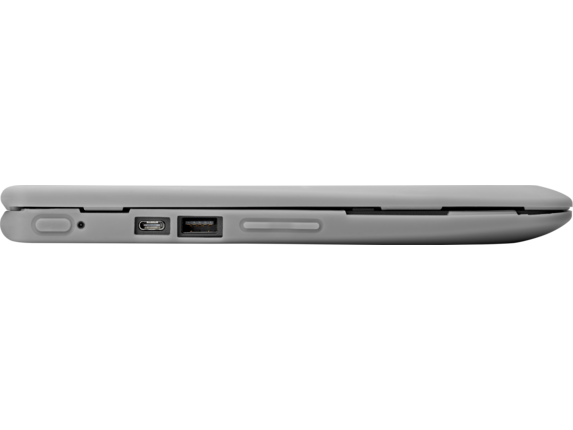 Hardware is nickel-free. 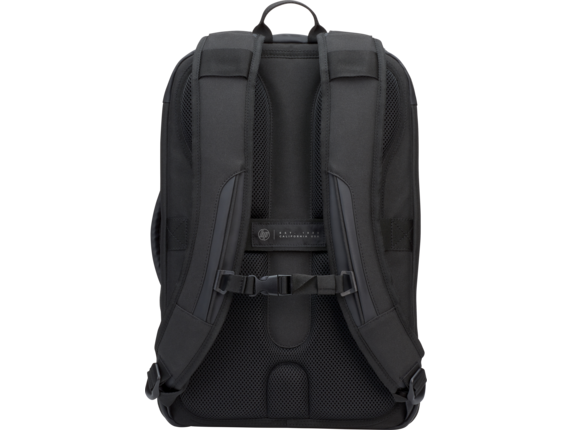 Helps protect the planet and your notebook and daily essentials with the stylish, durable HP Recycled Series 15.6" Backpack, a carryall made from recycled plastics. 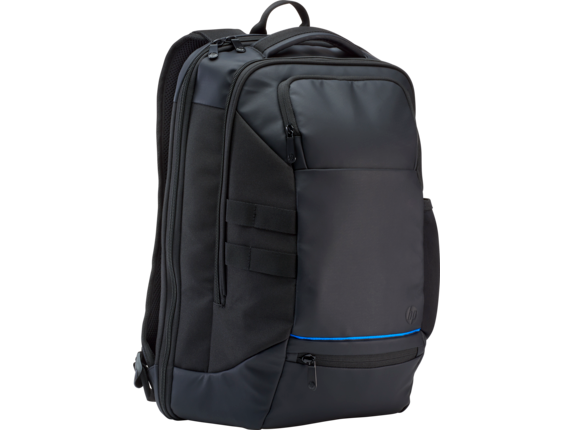 Keep your bag’s contents safe during your daily commute or extended travel with the HP Exec 17.3 Midnight Backpack in a stylish, new midnight black material. 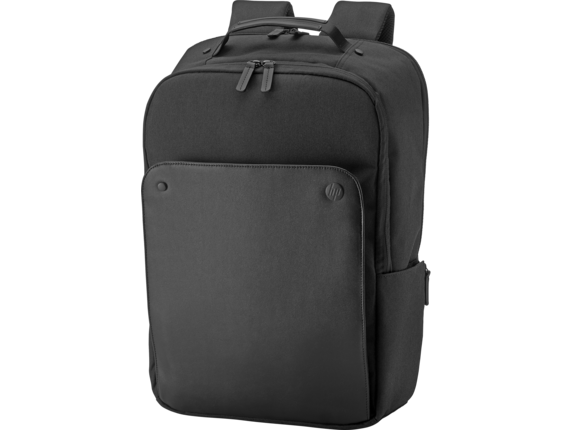 It has a lockable, double-teeth zipper, secure RFID pocket to safeguard your ID, and discrete pocket for an optional tracking device. 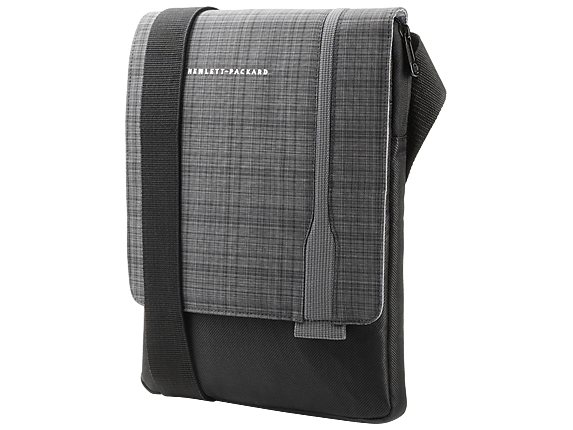 The HP Slim Ultrabook Backpack—a stylish, durable, and compact messenger bag built for your Ultrabook™or Notebook PC. 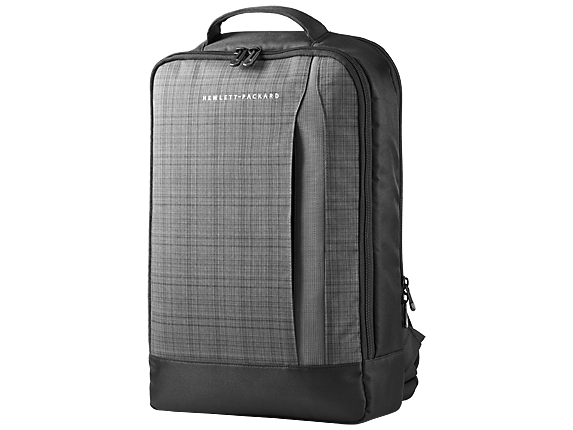 A black twill fabric accented with gray plaid combines form and function to help protect your hardware and give you a polished appearance. 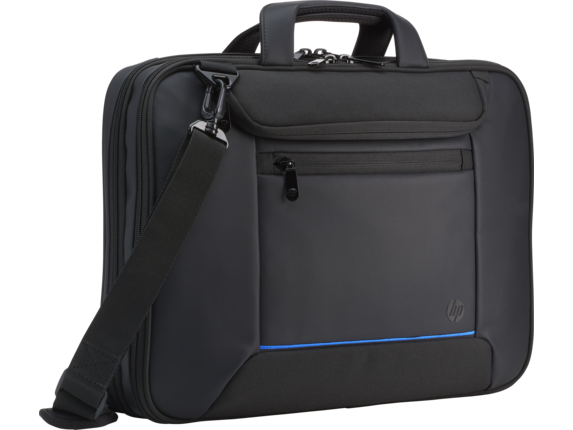 Protect your bag’s contents while you’re mobile with the compact, stylish HP Executive 15.6" Black Leather Top Load[1,2], which has a lockable, double-teeth zippered notebook compartment, secure RFID pocket for your ID, and a discrete pocket for an optional tracking device. 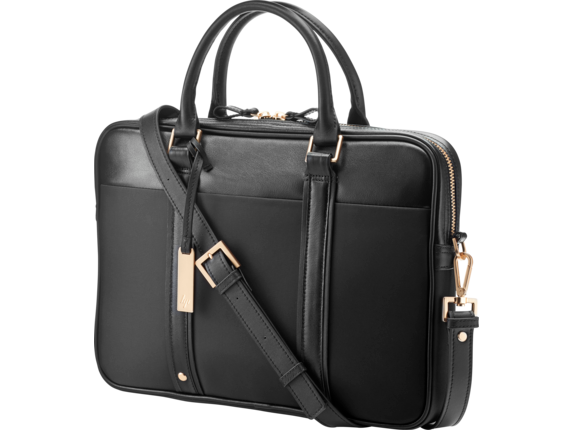 1 Case is composed of 78% Top grain leather and 22% PU. 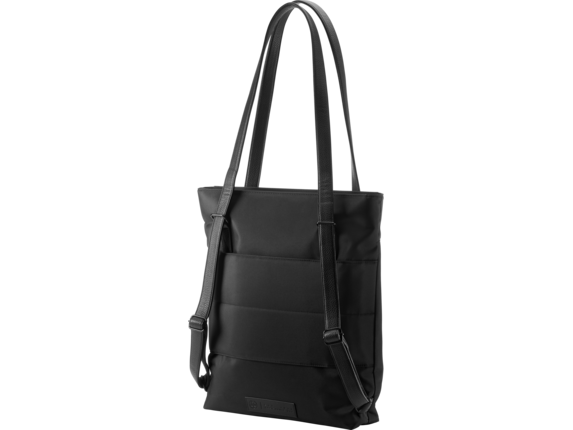 Nylon interior, PU trim, web shoulder strap. 2 Fits 15.6" diagonal screen notebooks up to a thickness of 1" (25 mm). 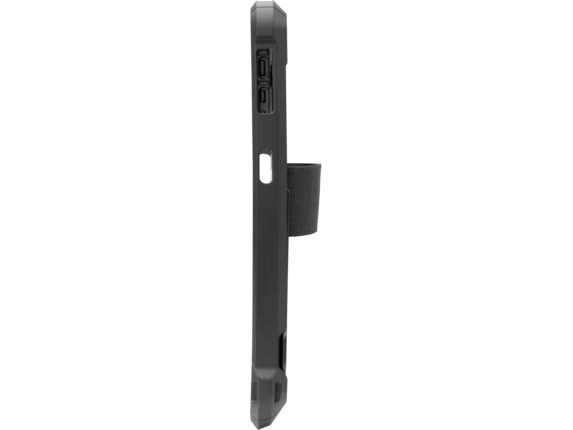 3 Lock sold separately. 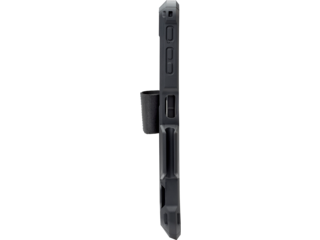 4 Tracking device sold separately and requires Android™ or iPhone® and Bluetooth®. 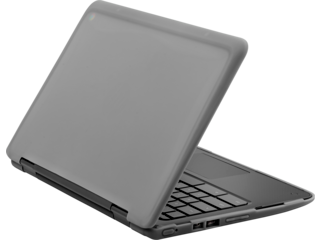 1 Holds a notebook up to 14.0" diagonal. 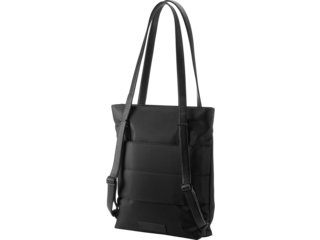 2 Product made with 90% split-leather, 10% polyurethane coated leather accents and nylon twill exterior with microfiber interior. 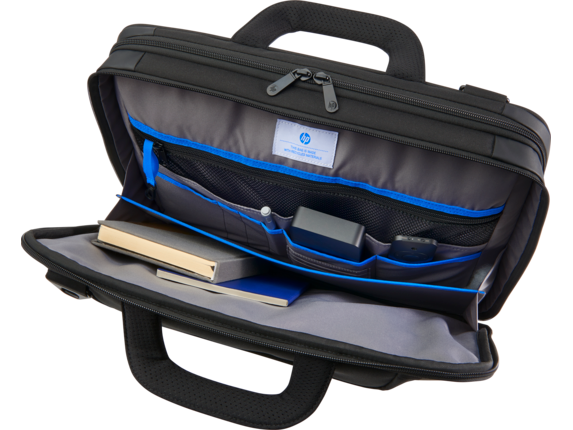 Designed to accommodate a 17” display notebook and featuring pockets for your PDA, cell phone, power supplies and pens. This vertical roller also includes a CD/DVD sleeve and passport/ticket holder for added convenience. 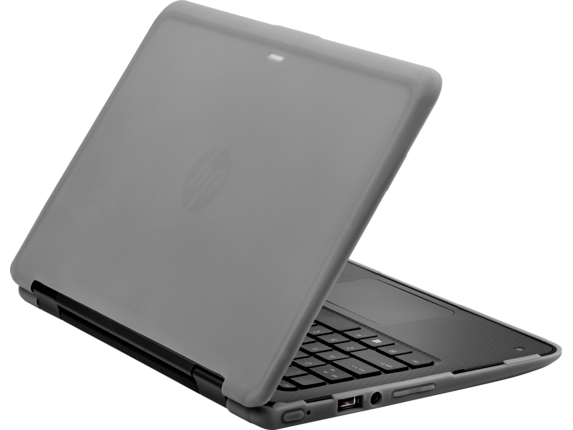 One-year, worldwide parts-and-labor limited warranty; 24x7 HP technical phone support during warranty period. 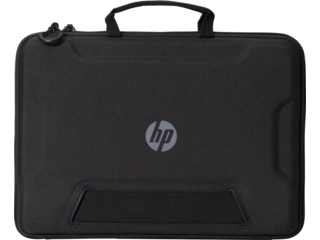 When you're searching for an HP EliteBook case to protect your big investment, you don't have to look any further than the great selection we have to offer at HP®. 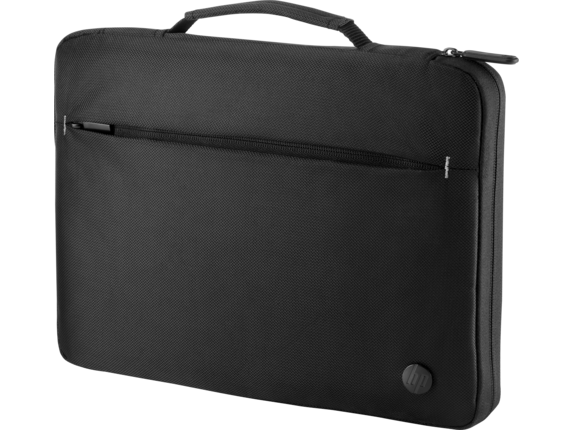 With easy-to-carry cases at the size that's right for your laptop, you're bound to find the perfect fit that you can comfortably take with you to any location. 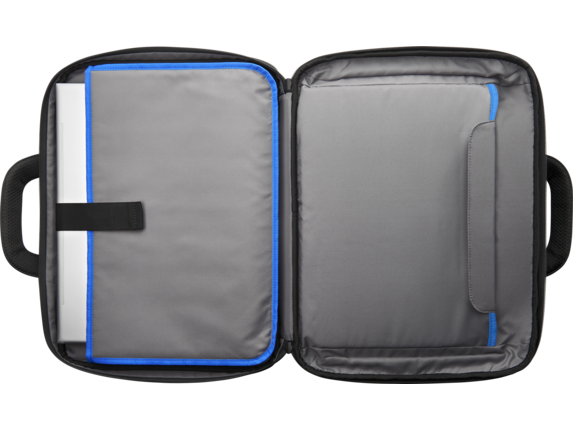 It doesn't matter if it's an attractive blue, a solid gray, or classic black case for carrying your device, because you'll be able to find the style and security that you’re looking for. 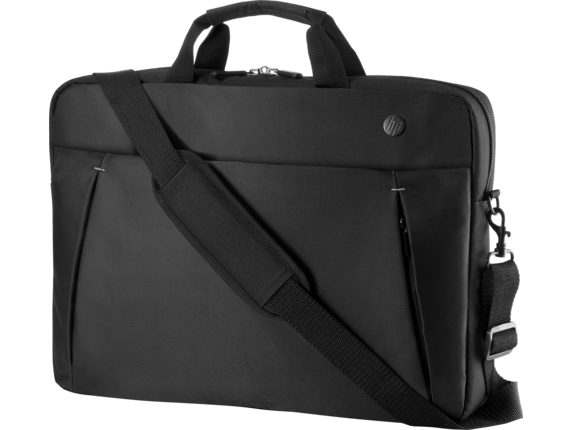 Whether it's a HP Spectre x2 case or something for your HP Chromebook, we have a solid option that you can conveniently carry wherever your next adventure takes you. 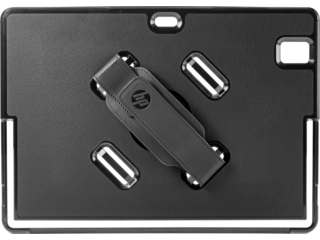 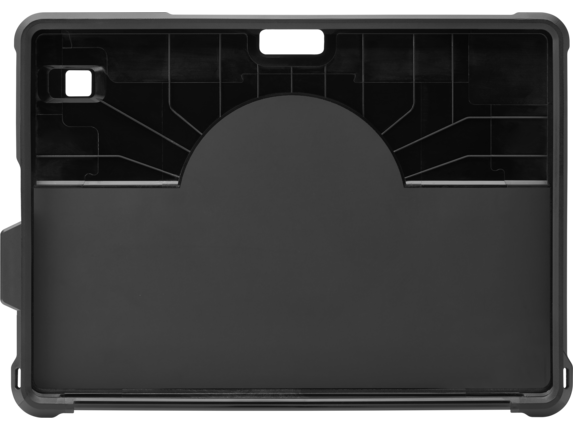 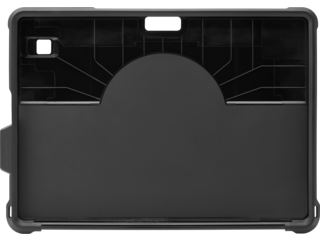 But if you know you want something that provides constant protection and is easy to apply, our HP laptop snap-on cases can give you simple security for your most important device. 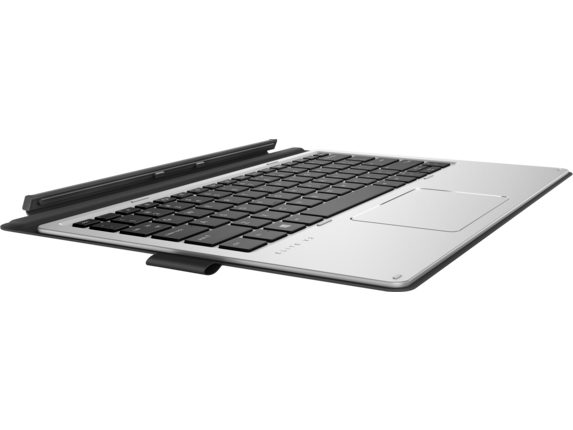 The HP Chromebook x360 11 G1 EE Protective Case can fit your notebook no matter the mode you're using to stay productive. 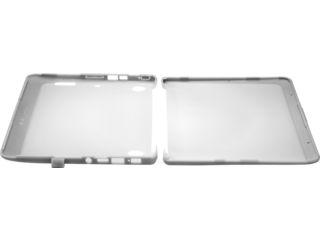 With the flexibility to keep working in any manner that works for you and a water resistant shell that keeps your device scratch-free, you'll be equipped with versatility and durability as you stay on the move. 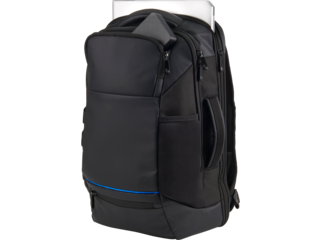 To get a great HP EliteBook case you can carry on your back, the HP Powerup Backpack 17.3, gives you an easy way to move your device across town. 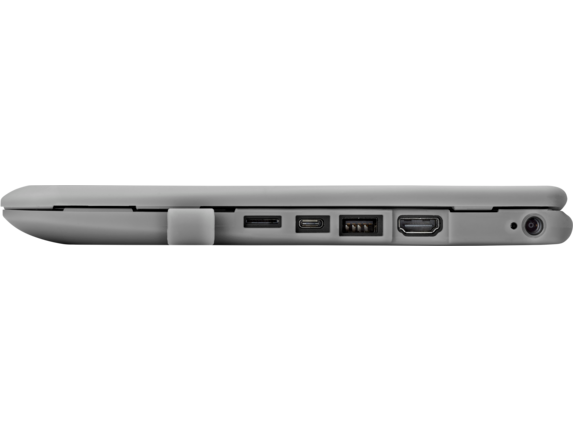 It also has a built-in battery to make sure you’re charged up by the time you get there. 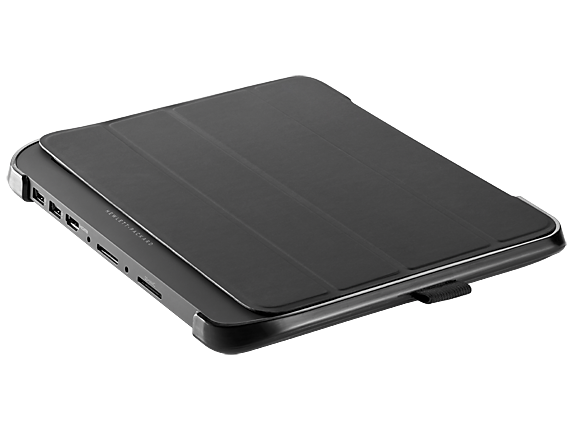 If you're using your laptop in a school or business setting where you constantly need to be on-the-go, the HP Chromebook 11 Black Always-On Case can provide everything you need. With the ability to keep your case on while working with no loss of productivity, you'll be able to hop from desk to desk and room to room without needing to take your laptop out. 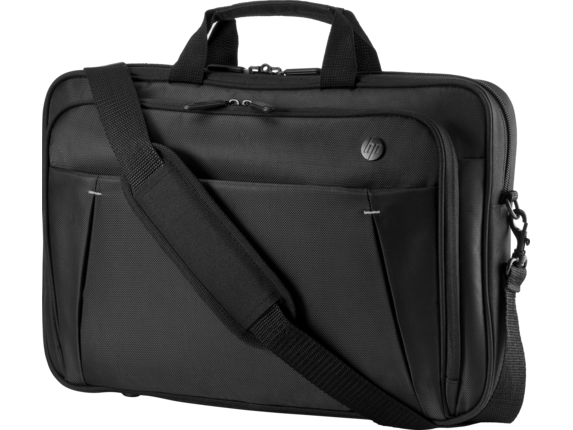 And for a simple way to bring your laptop on business trips, the HP Evolution 17-inch Vertical Roller can easily take you from airport security to your plane. 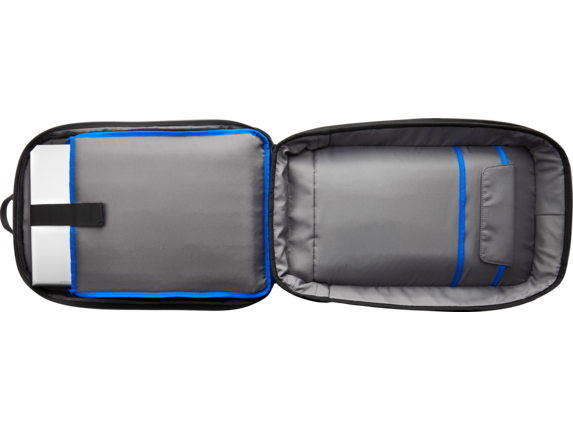 It also boasts extra pockets so you can keep your phone or itinerary safe, too. 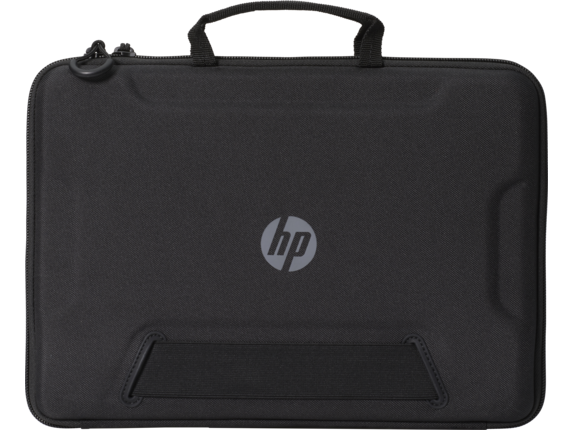 When you get a great HP laptop, you can find a case that's just as nice and built with materials designed to last. 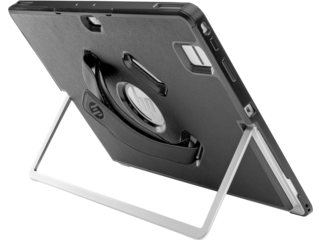 And with our options, you can find the perfect HP EliteBook case to keep your device protected in whatever style suits your life.